I have many memories of my mother’s cooking from my childhood, and I still make many of the recipes she cooked for me; Grandma’s spaghetti, Risotto Milanese, self-saucing chocolate pudding and one of my all-time favourite comfort foods, ‘Italian Stew’, a recipe someone gave her that came off the back of a tomato puree can involving beef strips, onions, capsicum, tomato puree, egg fettuccini and about half a packet of tasty cheese. Heaven. However, memories of my father cooking when I was a child are few and far between. I remember him standing over his home-made barbie in front of the veggie patch, searing sausages and steaks while my mum prepped the classics- potato salad with mayo and hard-boiled eggs, ‘normal’ salad of lettuce, tomato, carrot and tasty cheese, and my least favourite, cold curried rice, with those dreaded sultanas. The only other thing I remember my Dad making was scones. Or should I say, his version of scones, which is pretty much damper. The ingredients are self-raising flour, water, or sometimes milk if he’s feeling particularly decadent, and sultanas, which he mixes into a dough, shapes into a mound, bakes, slices and serves piping hot with margarine and honey. My Dad’s not fussy when it comes to food and is most certainly the source of my practical streak, but even I can’t bring myself to simplify the recipe this much. Sure, his method cuts out most of the work and most of the ingredients that make up the scone but I’m sorry to say, it also cuts out most of the flavour. Might be ok for a jolly swagman but it ain’t gonna cut it for me. A few years ago I came across a lemonade scones recipe on Exclusively Food which is a great resource for basic Aussie recipes. 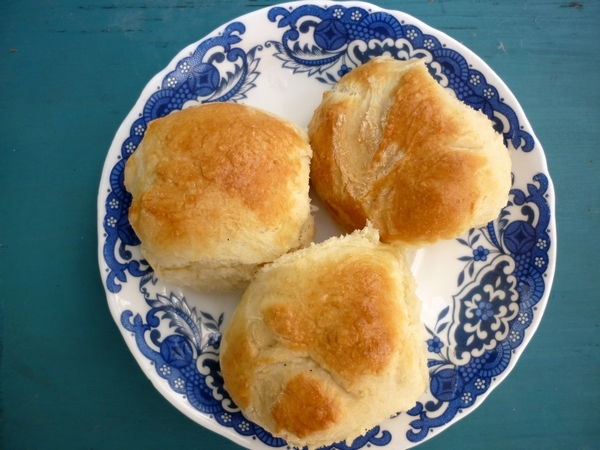 This soon became my go-to scone recipe. 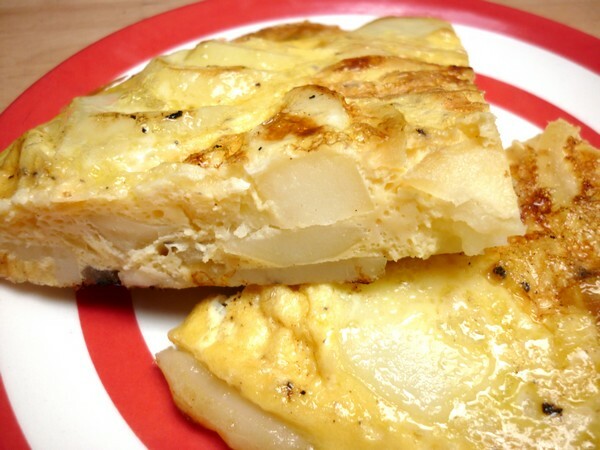 It consists of only three ingredients (not counting the optional egg wash): self-raising flour, lemonade and cream. The cream fulfils the role usually played by butter and milk, the lemonade tops up the liquid, acts as a sweetener and the bubbles also help the scones rise. 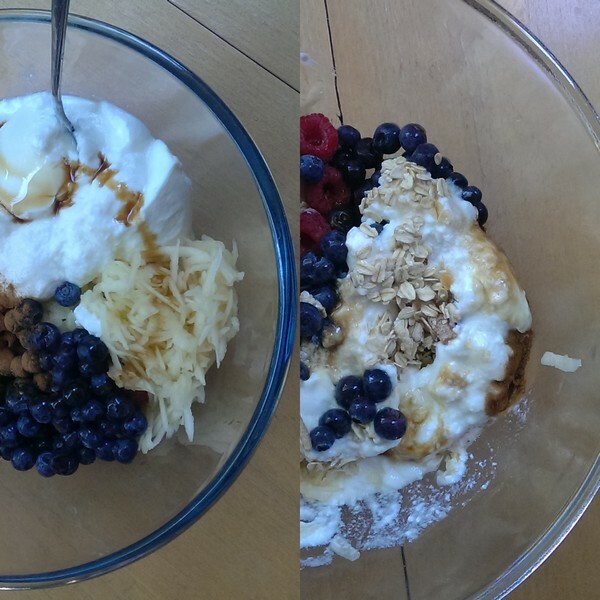 I always judge recipes in terms of the ratio of effort over results, and the results here are truly worth it. The scones come out of the oven beautifully flakey inside, they rise beautifully and have a lovely golden crust. I would love to experiment with other soft drinks- ginger beer and date scones would be pretty tasty. But I can’t go past this recipe so I’ve never gotten around to it. 2/3 cup full fat cream, cold. I used pure cream as it was on special but you could also use thickened cream. A beaten egg or milk to glaze, if desired. Preheat oven to 225°C and line a baking tray with baking paper. The oven must be very hot as scones have a very short cooking time. In a large bowl, whisk the flour to remove any lumps. Combine lemonade and cream in a medium bowl or jug. Pour lemonade and cream mixture in to flour and gently stir ingredients together. Be careful not to over mix as the scones need to be light. The dough will be quite sticky and elastic. Place dough on a lightly floured bench and split in half. Continue halving the dough until you have 16 even portions (I got 15, one was a bit of a runt so I broke it up and added it to the other smaller ones). You may need to heavily flour your hands to do this. Quickly form the portions into balls. Place the scones in the centre of the tray, so they are just touching. Glaze if desired. Bake for about 12-15 minutes, or until golden and cooked through. Serve immediately, don’t wait! One of my favourite things to eat in Spain at the dingy tapas bars we frequented was the kind of aioli that tastes like plastic-y American mayo with some garlic thrown in for good measure. I could drink the stuff, in fact, I’m pretty sure I bought some in a Portuguese supermarket post-Spain and inhaled the whole tub. 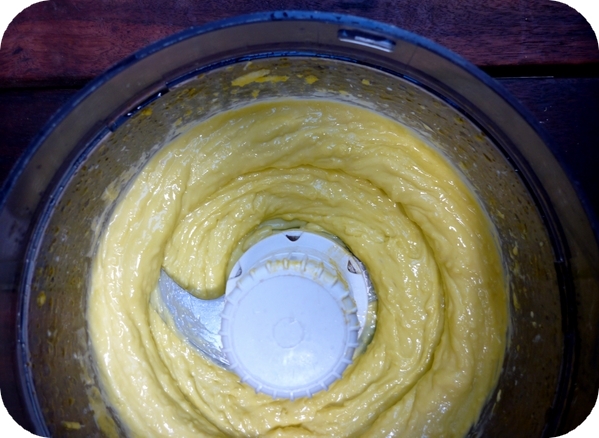 So any time I had a go at making aioli, I’d just mix mass-produced mayo and garlic. And now that aioli is trendy here, that’s usually what’s served in pubs all around Australia. I have always shied away from scientific-sounding processes like ‘emulsification’ in cooking so you’ll forgive me if I only got around to making ‘proper’ aioli from scratch about a month ago. I figured it wouldn’t be worth the effort but boy, was I wrong. And what’s more, it goes with pretty much anything savoury – fish, chicken, polenta-crusted potatoes, the list goes on. To make an aioli you basically do what you would do for a mayonnaise, only using extra virgin olive oil. You blend or mix egg yolks with garlic or herbs until creamy and then, while still mixing, add a large amount of olive oil drop by drop, finishing with a touch of acid like lemon or vinegar. The result is a thick creamy emulsion that will have you licking your fingers with glee, I promise you. This is a recipe that lends itself to immersion blenders and food processors because the aioli must be constantly in motion or it won’t emulsify. Other than that, it is damn near impossible to stuff it up. You could make it too thick but I’m pretty sure no one would complain if you did and anyway you could just add more lemon, vinegar or water. Turn food processor on to medium. Add garlic and egg yolks and puree until garlic is extremely fine and egg yolks are very creamy. Add salt and once dissolved, pour the oil, drop by drop or in a very slow stream into the still running food processor. You may want to use a measuring jug to pour from. It should take a full 5 minutes to add the 2/3 cup oil to the egg and garlic blend. Add the lemon and blend some more. Transfer to a bowl, chill and serve. Don’t tell my boyfriend, ‘cause he’ll just say ‘I told you so’- I didn’t really like custard until we went to Portugal. When it came to dessert, I was strictly a chocolate-something-served-with-lashings-of-whipped-cream kind of gal. I didn’t really understand the fascination with that sweet, thick, eggy goo. 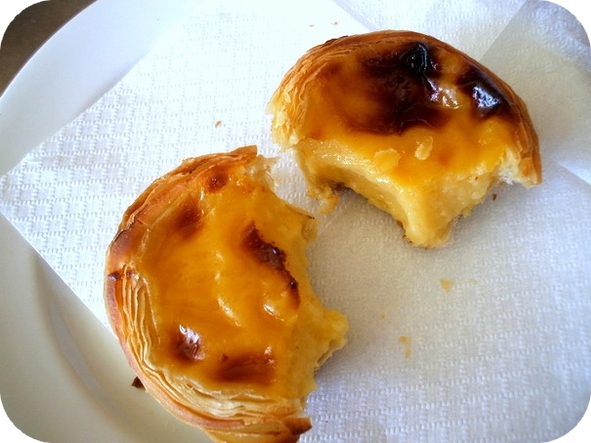 That was until I’d been to Belém and tried the famous tarts that have been made their since 1857. Fresh from the oven, rich, golden and irresistibly crunchy and sprinkled liberally with cinnamon. I still have dreams about them. Sigh. No, I’m not going to give you a recipe for pasteis de nata (or as they’re known here, Portuguese custard tarts) for the simple reason that there is no way in hell I would ever attempt to make such a thing. For anyone who knows anything about pastry making, making pasties de nata is akin to making custard from scratch on top of making croissants. 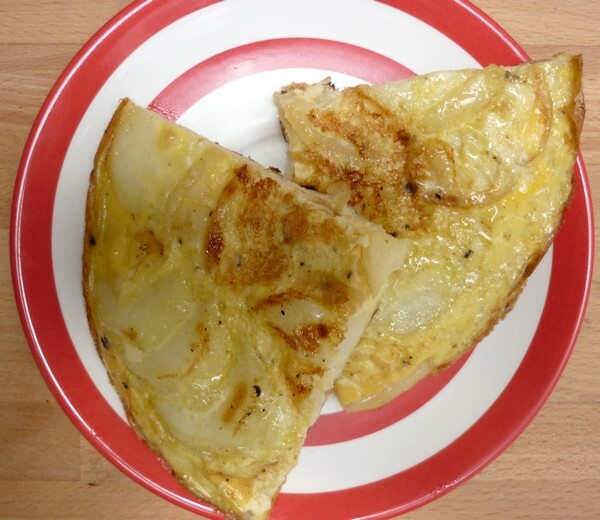 I ate one every day for breakfast (and many other meals) when I was in Portugal a few years ago, and I can tell you that no Portuguese person would ever make them either – not when you can buy them on practically every street corner for 60 euro cents each. Mix 3 Tablespoons of milk with the flour and another 3 Tablespoons of the milk with the egg yolks. Set each mixture aside. Score the vanilla pod down the centre if using to allow the seeds to escape while cooking the custard. Warm the remainder of the milk with the sugar and lemon peel or vanilla pod on a low heat. Mix in the flour paste carefully with a wooden spoon and then slowly bring to the boil, stirring constantly. Cook about 4 minutes. Remove from the heat and sit for a few minutes. 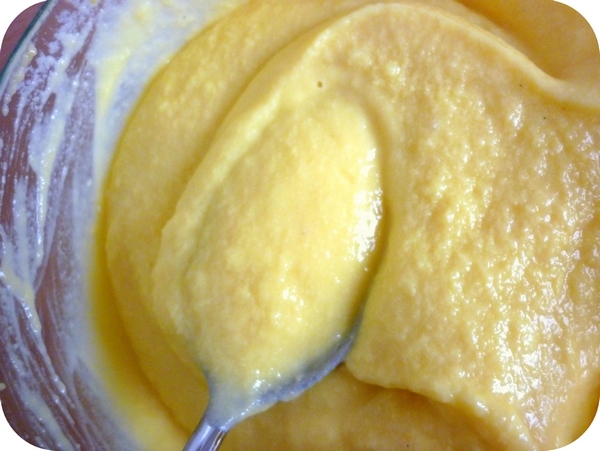 Gradually add the egg yolk mixture in a thin stream, whisking constantly. Still whisking, place back on the heat and cook for one minute. Remove the vanilla pod or lemon peel and serve. 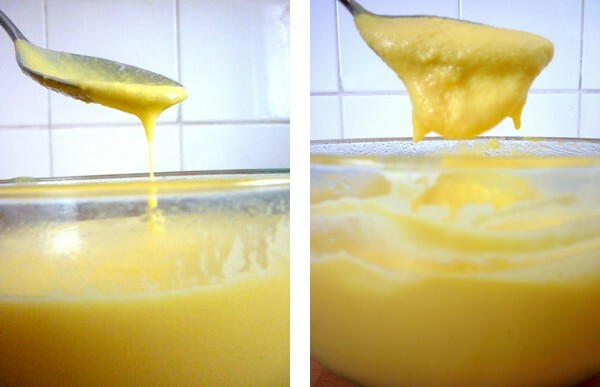 So, dear readers, do you prefer to eat your custard hot, cold, or not at all?